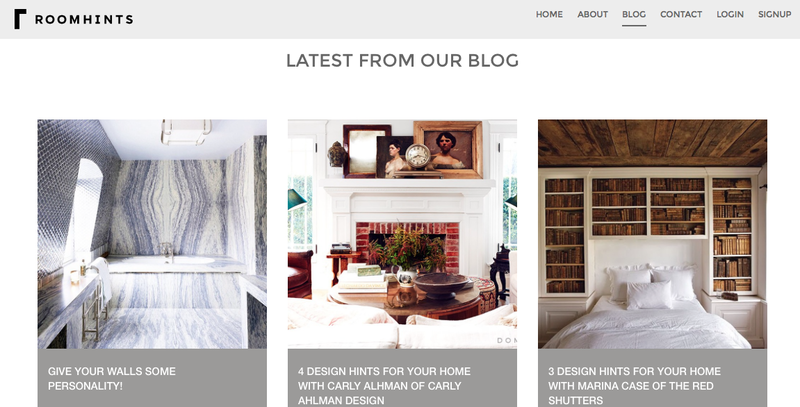 Decorating a home — designing, buying furniture, etc. — can be a very personal project. We want our homes to be a place where we feel comfortable and at ease, and how we choose to deck out our private spaces all boils down to our personality and style. 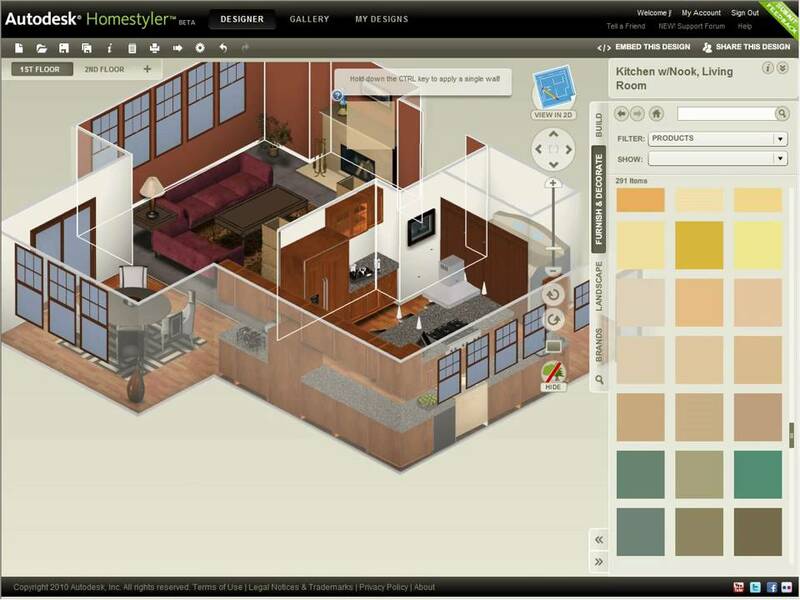 MagicPlan is perfect for the ones who’ve ever dreamed of being their own architect. It’s crucial to know the size of your rooms before deciding on what kind of furniture to buy, and by simply taking pictures of your home, this app will automatically measure your room and draw out your floor plan. This will save you the hassle of using a physical measuring tape. Time to snap away! 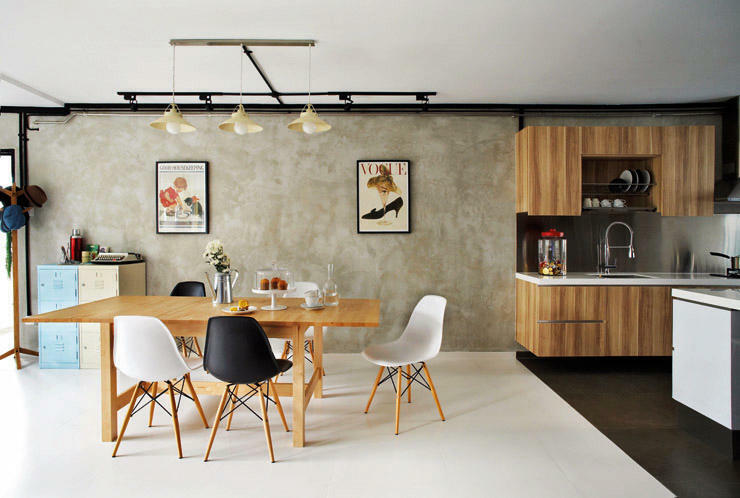 Are you the type of person who is super indecisive, and have problems visualising how you want your house to look like? This app could be your lifesaver: you get to browse real products, choose and design your own floor plans, furniture, layouts, colours and more. It’s like getting to buy all the furniture you want, but with the option to watch your ideas come alive before making your choice. If you need some ideas to get started, they offer some pretty cool designs for you to consider. When we think of online shopping, most of us would think of clothes and smaller items. But why shouldn’t online shopping apply to furniture too? 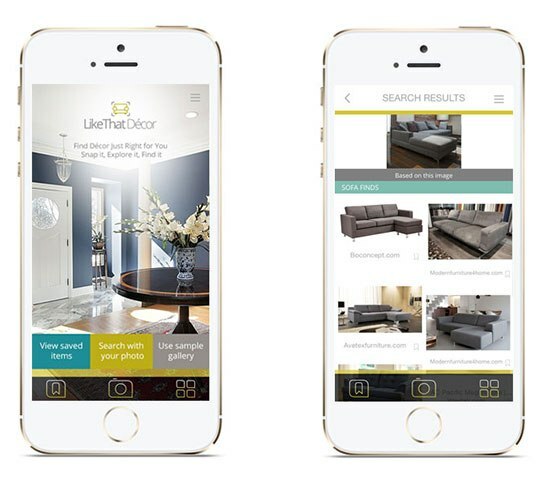 The idea behind LikeThat Decór is that it will allow users to shop immediately for pieces of furniture that they like: all you have to do is snap a picture of the furniture you like, and upload it onto the app. After a quick search through local stores and even online ones like Etsy, the app will turn up thousands of similar pieces available for your purchase. If you’re not going for a full makeover of your home, and are only hoping to add a couple of new pieces of furniture for a change of scenery, this app could be your next obsession. RoomHints will scan your room based on pictures you take, and go on to source for the perfect piece of furniture to add to your collection. The element of surprise that comes with using RoomHints only makes the furnishing process a more fun one. This app is a little different compared to the others on this list, but it’s extremely useful for those who are new to home ownership. 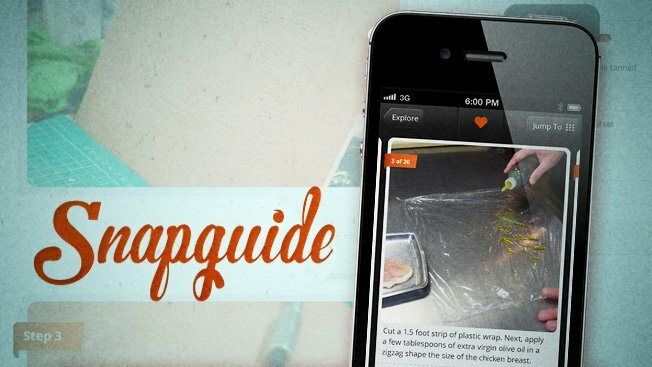 You’ll find plenty of guides with step-by-step instructions, and besides life hacks and home tips, Snapguide also contains a range of beauty and food guides. It’s the perfect way to upgrade your DIY skills, which will help you make your home beautiful and one of a kind. Guides include how to build a barn door and making a Mason jar soap dispenser, and once you’ve gotten the hang of decorating your own home, you can even create your own guides and submit them. We’ve previously written about Qanvast, and if you find yourself needing a little more help in the designing department, this app is the one you want to go for. By simply entering the details of your request and home needs — such as size, budget and preferences — designers who’re on Qanvast will be able to approach you and give you ideas and quotations. After browsing through the various options from the designers, you can then pick the one you like best, and get started on building your new home.